New Music. | "Need More" | Dice SoHo Ft. PnB Rock. | | Quiet Lunch. New Music. | “Need More” | Dice SoHo Ft. PnB Rock. The time is now. 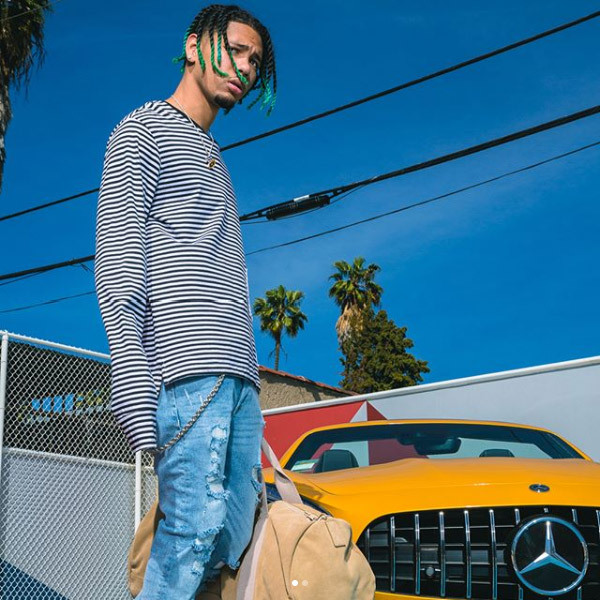 Determined to capitalize off his creativity, Dice SoHo, is on the grit! 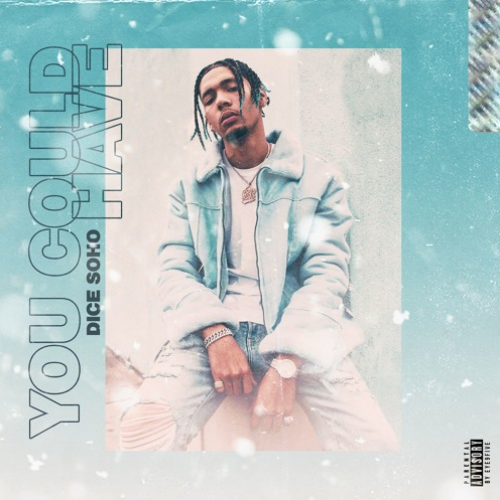 The recent release of SoHo’s, Mike Dean-produced mixtape, You Could Have, is helping to fuel his insatiable pursuit to secure lyrical longevity. On “Need More,” the Houston wordslanger teams up with PnB Rock. Here, these two emerging MCs trade sixteens that are inundated with opulent ideals and focused on a lavish lifestyle.